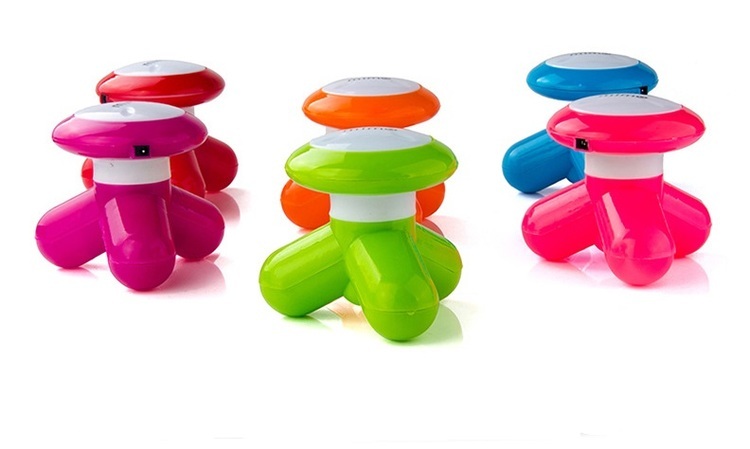 This Mini electric massager is handheld and triangle-designed, full body massager for the neck, shoulder, back, hand, leg and foot. It can relieve your muscle aches when you don't have time for a total massage. The vibrative feeling is therapeutic which is good for the body. You could enjoy message via USB charging in home and office via battery. 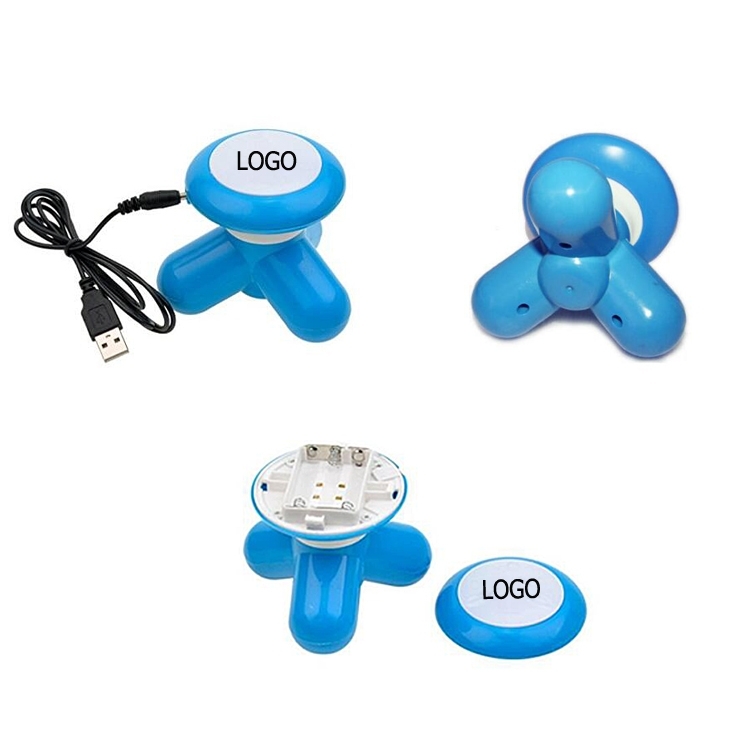 Your Logo is well exposed on the top which can promote your business. It is s a very nice gift for you friends and families. 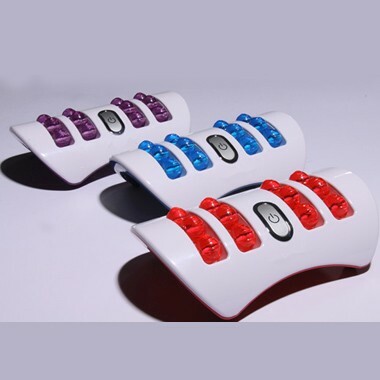 Description: Vibrating twin foot massager. 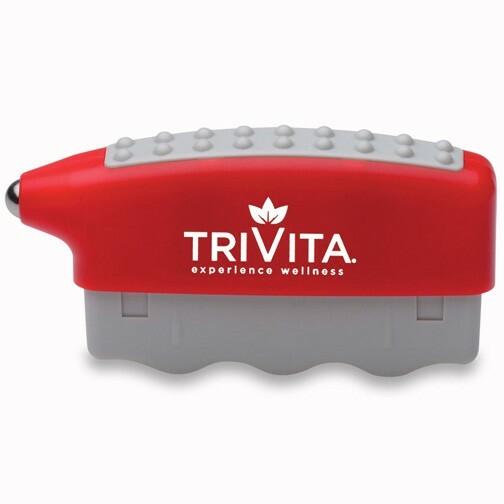 Operates on 2 batteries (not included) or USB computer power supply. Convenient to use weather you are sitting, standing or go back and forth in the massage areas: neck, back, abdomen, feet and legs. 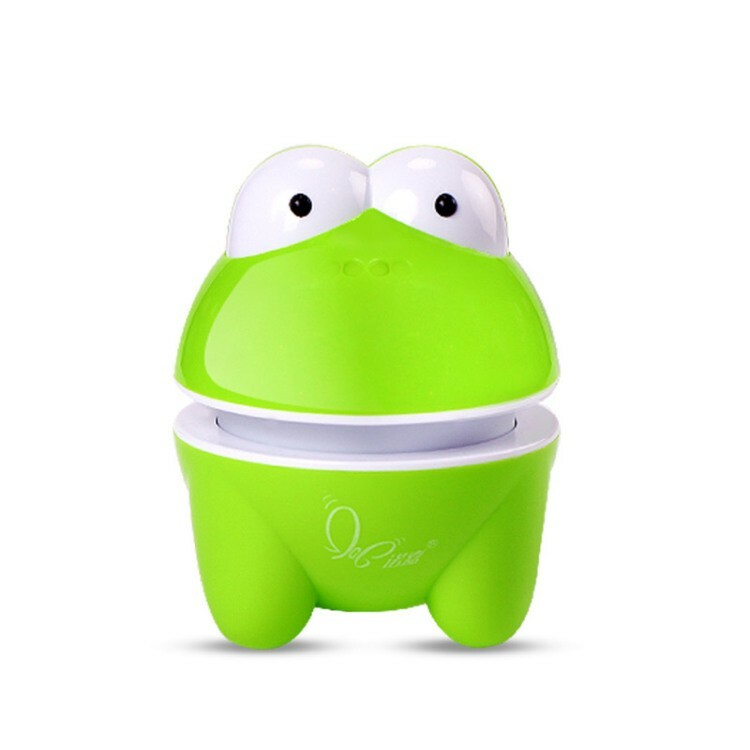 Material: PLASTIC Color Available: Red, Blue, Purple Measurement: 10.6" x 3.3" x 6.5" Imprint Area: 1" x 1"
Heath massager equipment , With this cute Frog Massager The utility model is used as an oscillation massager. it can do much more than expect,the triangle has the stability ,a stable firm breakdown voltage. 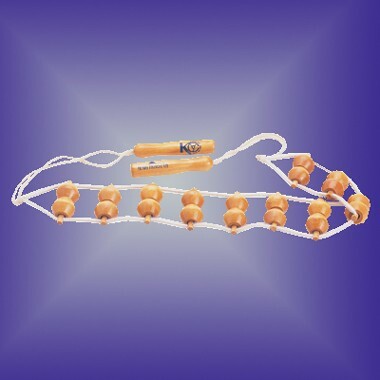 it can be used to massage neck /hand /arm /back shank /foot/ stomach ,to eliminates fatigue, promote blood circulation, promote sleep ,adjust blood pressure, perfect for using in home /office /hospital and car . Portable. 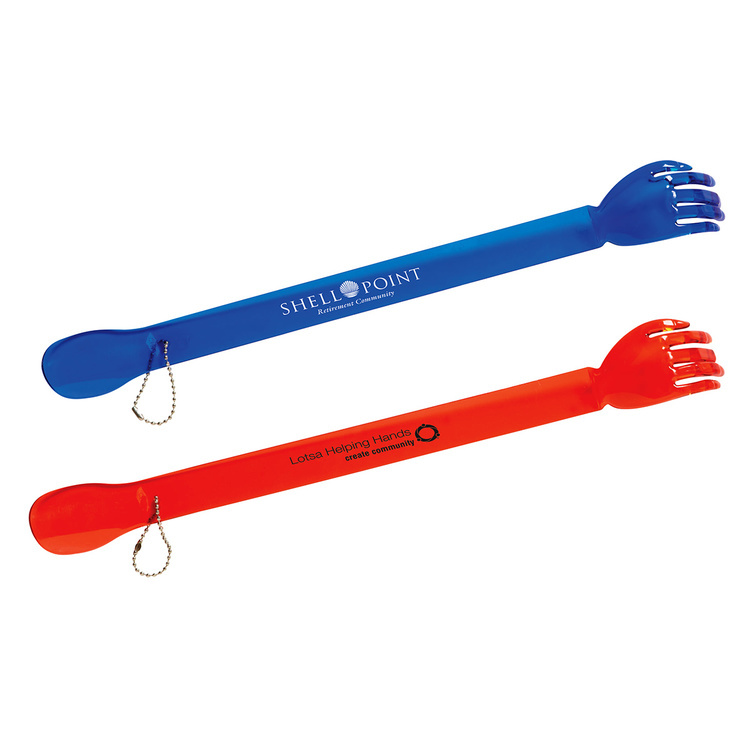 Your own logo can be imprinted. 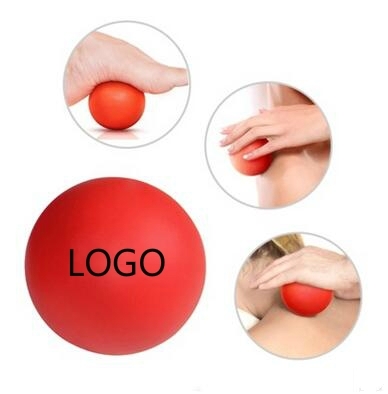 Massage ball is made of the high quality and eco-friendly silicone. 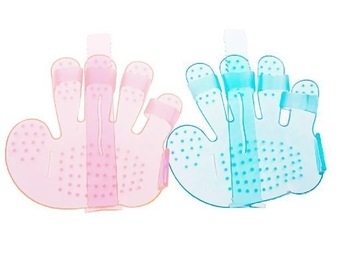 It's Great for increasing flexibility, range of motion, fine and gross motor skills and relieving arthritis pain, can be heated or cooled for hot and cold therapy relief and is easy to clean with soap and water. 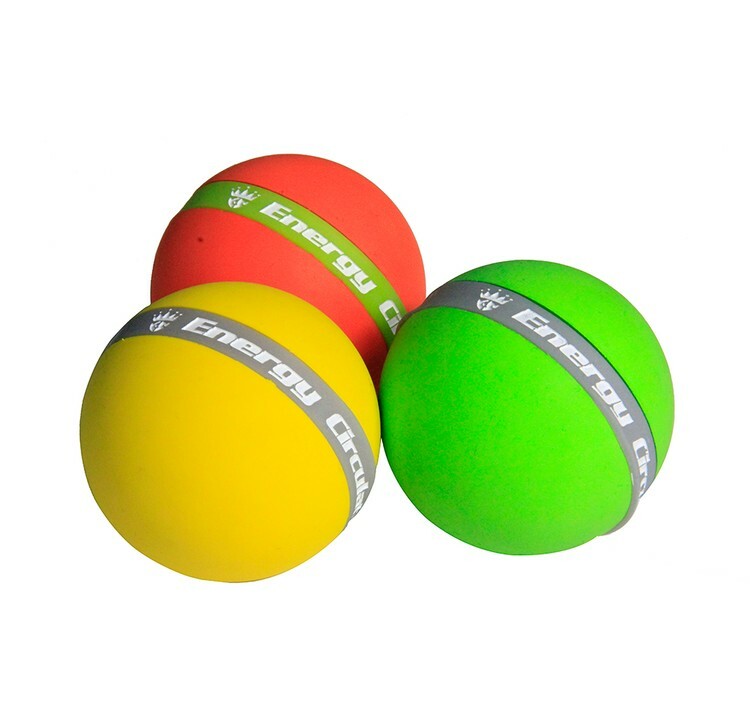 The massage lacrosse ball is made of 100% natural and eco-friendly rubber material with 70mm diam. Three normal hardness levels for your choice at 50A, 55A and 60A. 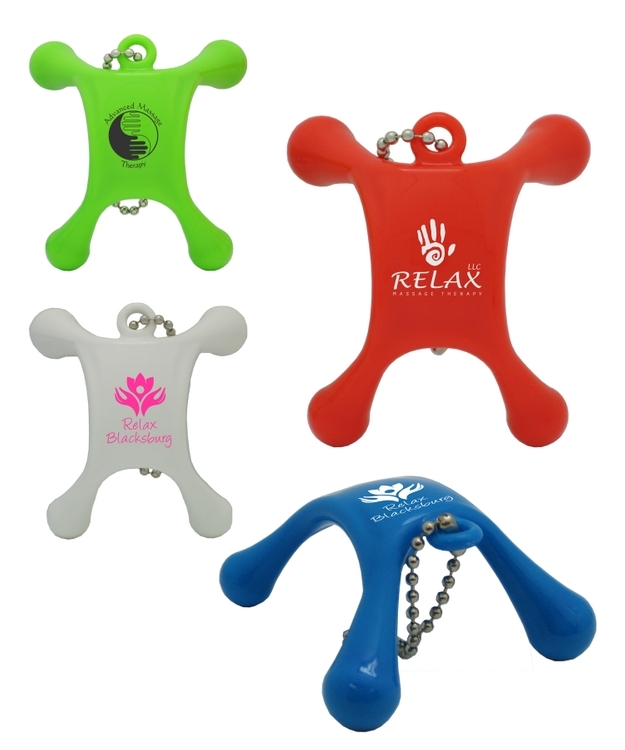 Your customized logo can be imprinted on a silicone bandage wrapped on the massage ball. It is an excellent way to loosen up your tight muscles. Use it on any painful parts of your body where muscle release is required. The massage ball is soft in hand feeling which can be a great self-myofascial release accessory. Pet massage brush. 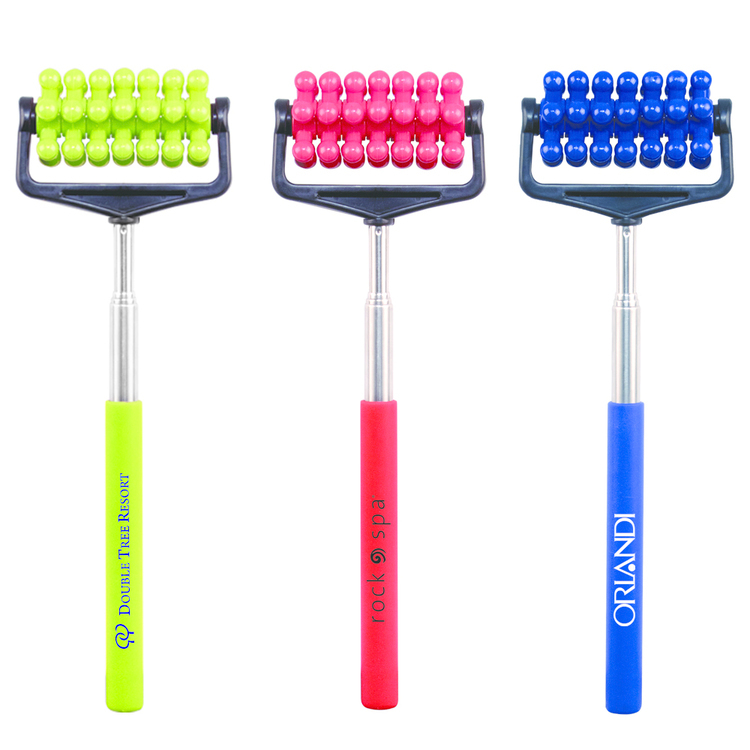 It is used for combing dirt out of pets while giving them massage at the same time. Just wear on your fingers and remove dandruff and dead skin from dogs. The belt embraces the hands making sure of not slipping and no finger scratches. 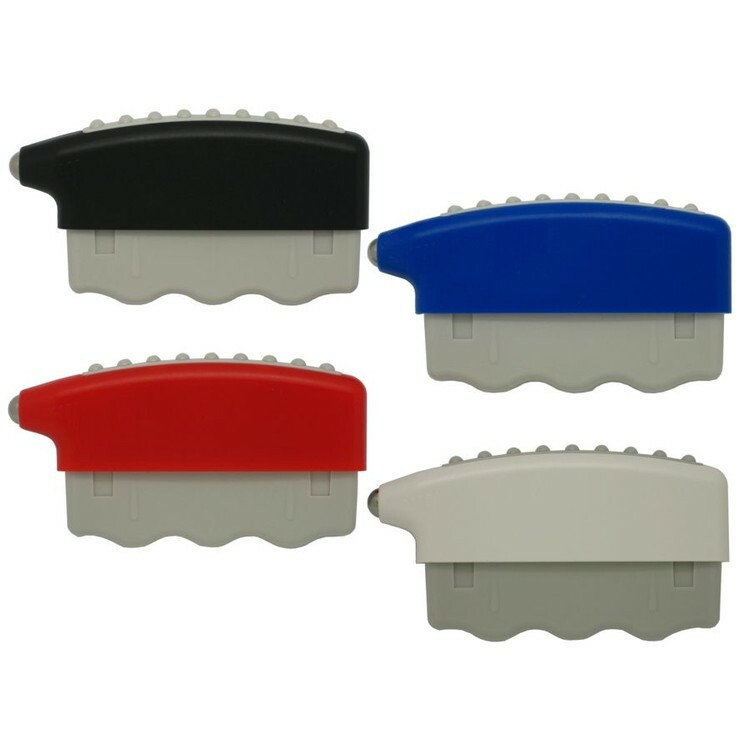 Made of soft PVC, it's easily cleaned and kept for long time use. 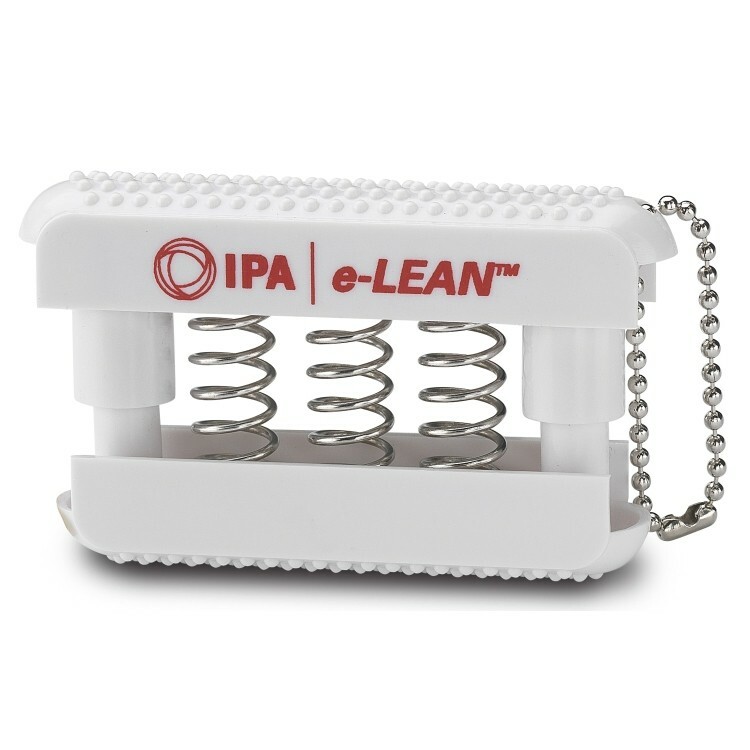 It is ideal giveaway for pet trade shows, retailers and more. 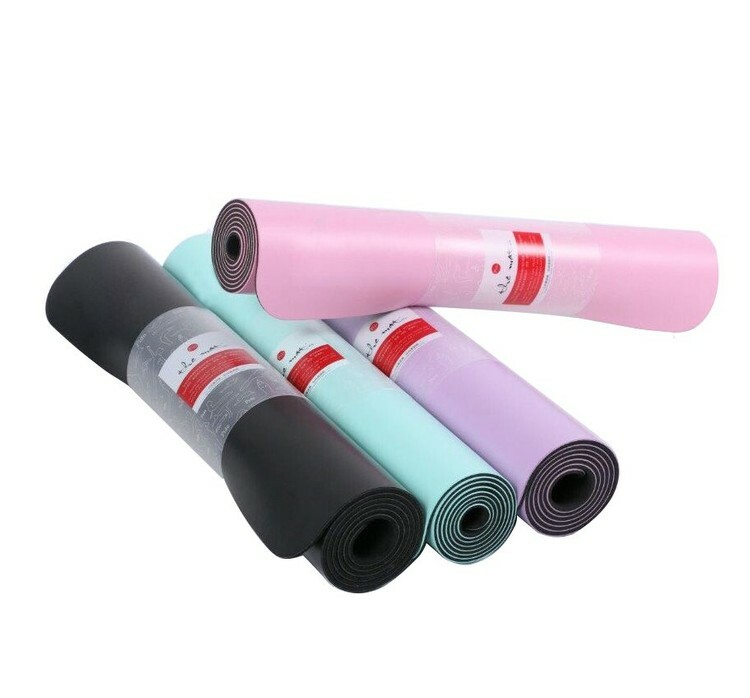 Anti-slip Double Sided Exercise Yoga Mats The yoga mat is made of natural rubber bottom with anti-slip PU surface which allows you to keep your balance in case of any injuries. It is eco-friendly, non-toxic and is easy to stick the floor. Moisture resistant technology makes the mat to be easily washed with soap and water. Your customized logo is available. The weather is getting hotter and hotter, and there are more and more slippers on the streets. I wonder if you are interested in throwing your shoes away and pressing the streets with bare feet. Using anti slip and environment-friendly silicone material, 3M can be used repeatedly. 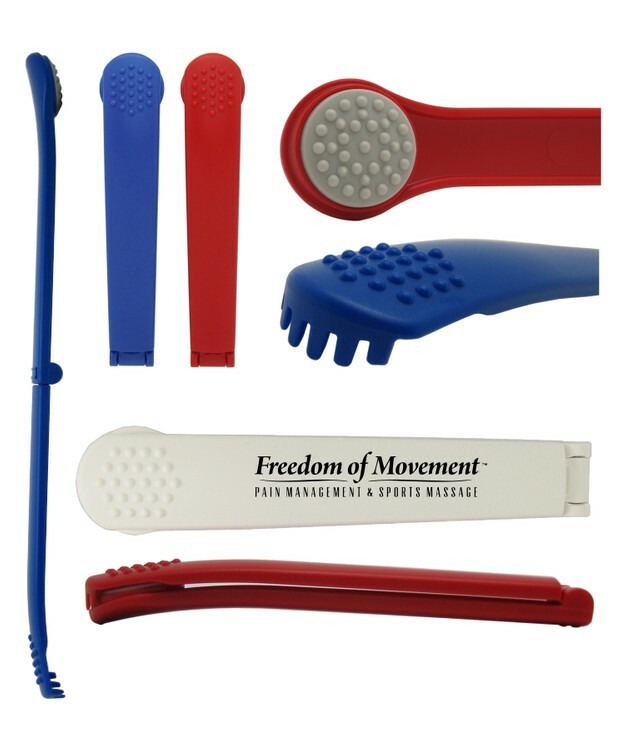 This stick roller is ideal for giving massages to yourself, to relieve any muscle pain in all parts of your body. Recommended by physical massage therapists and personnel trainers and used by thousands to ease and condition muscle soreness and aid recovery, reduce stiffness and pain before and after workouts, exercise, running and training. Perfect for calves, hamstrings, back, glutes, quads, neck and shoulders. 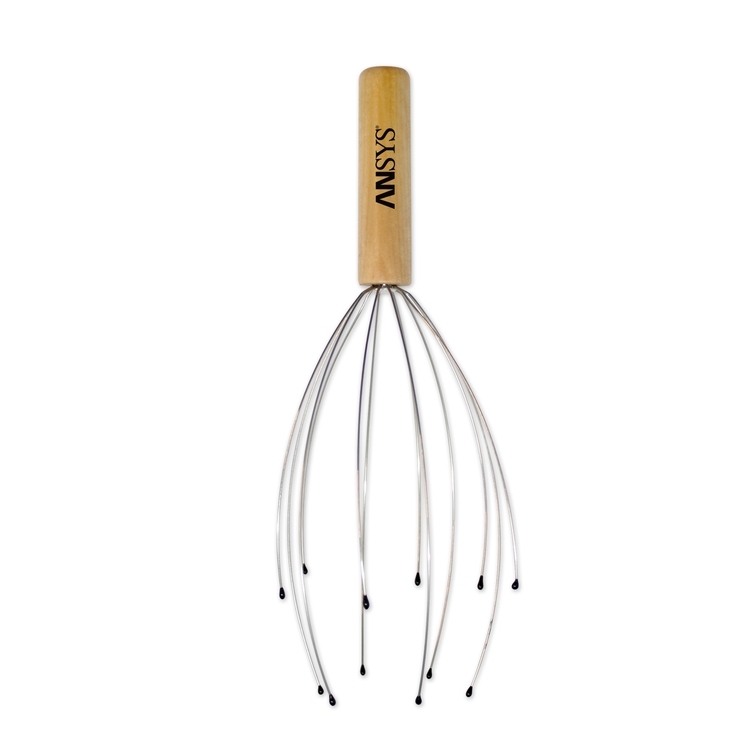 Hand Massager. 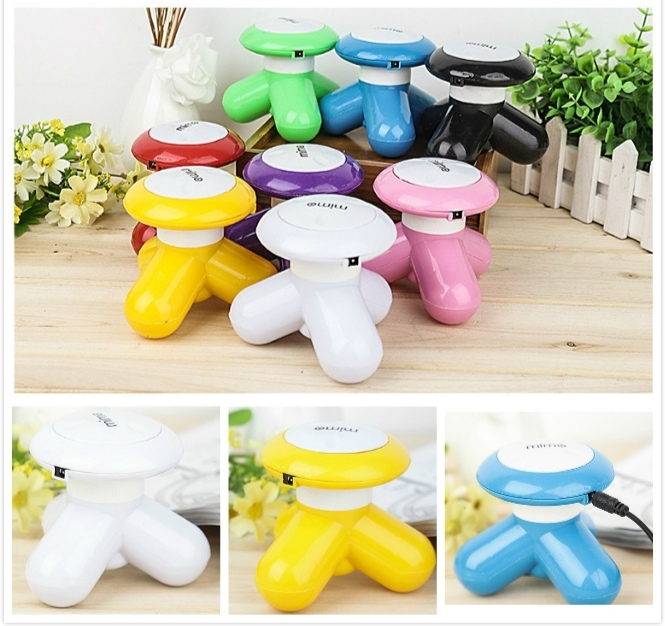 The size is suitable for the single hand and easy to massage the back and shoulders. You can use it anywhere to relax your muscle. Vacuum Massage and Cupping is a modern adaptation of the ancient Chinese Cupping Therapy. Cupping is a subtle, yet powerful addition to any healthcare practice. Cupping massage is able to improve the state of the capillaries. This technique is also easily used at home for preventing and treating many common conditions such as: cellulite, obesity and nerve damage. It also improves blood and lymph circulation, it can be used to treat wrinkles and dry skin. Massager comes with rolling massage ball on end. Comes in four colors to choose from. Includes one color imprint in one location. Useful and natural. This wooden massage brings stress relief. 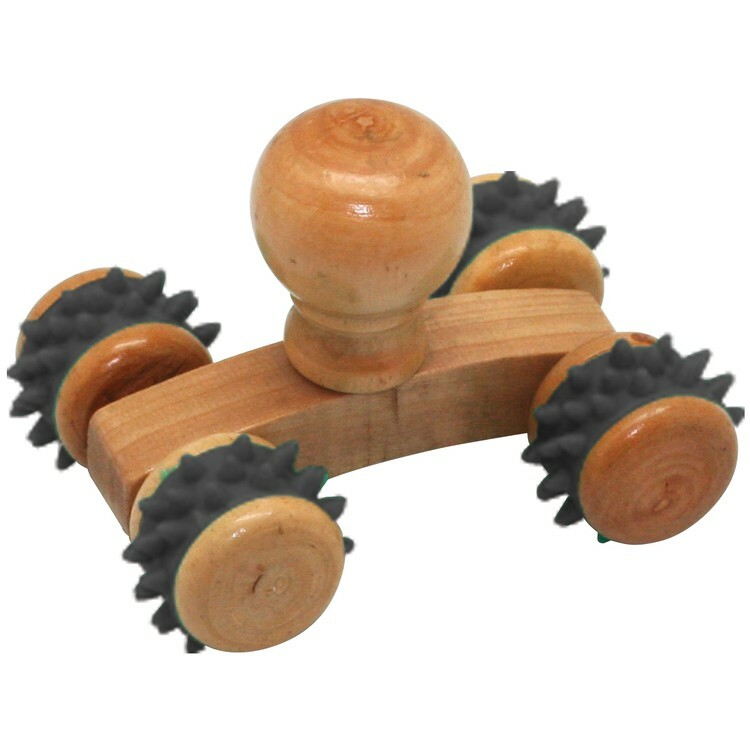 Roll the textured wheels over your sore muscles and feel better fast! Due to the handmade nature of this natural wood product, absolute uniformity of size and color cannot be guaranteed. Products are not intended for use by children or pets. They may present a choking hazard to children under 3 years of age. It is made of PP. Powered by USB or 3x AAA batteries (battery not included). Vibrating electric handheld body massager has specially designed 3 smooth curved nodes to glide smoothly across scalp, head, neck, shoulders, back, feet and other parts of your body. Price includes 1 color 1 side 1 location with silkscreen imprint. The massager is made of ABS with battery. 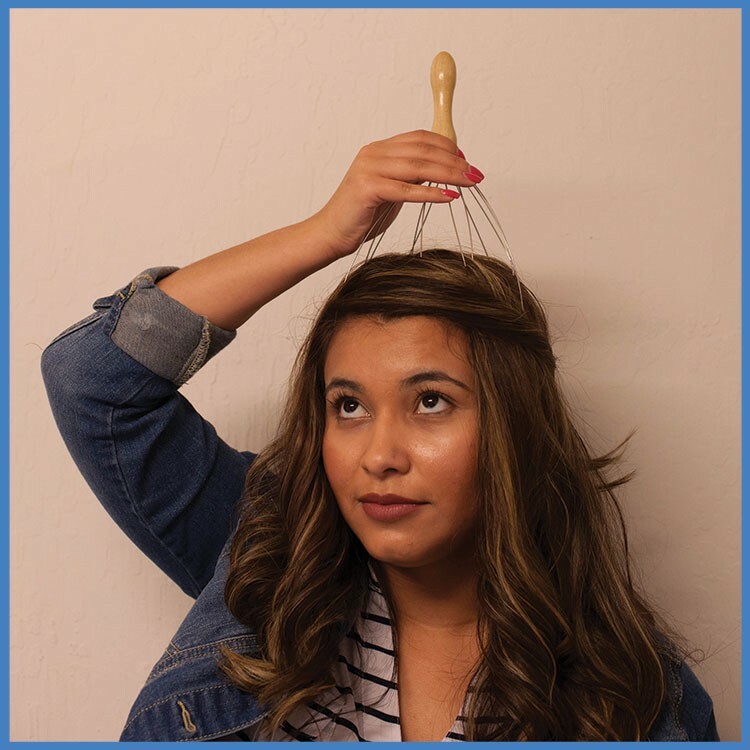 This massager can be used to massage the whole body and make user feel comfortable! Custom logo can be imprinted with all colors. 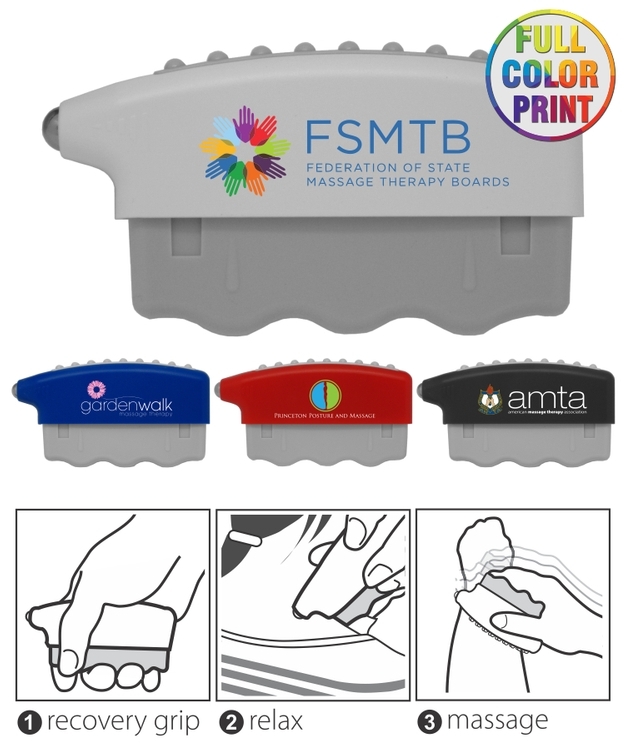 Our Extendable Massage Rollers are a perfect way to massage those hard to reach places on your back! 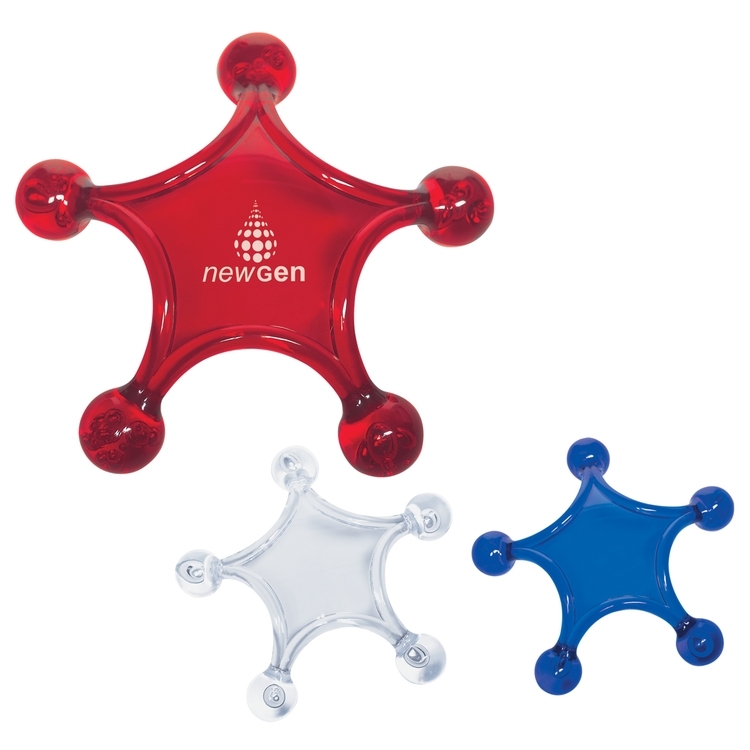 The stress-melting massagers will be an instant hit in virtually any scenario. Available in Blue, Green, and Red. Starts at 7" long and extends up to 23" long.